Ismat Dhala-Nathani, Doctorate of Natural Medicine & Registered Ayurvedic Practitioner. Ismat’s professional background is in Natural health care, with a specialty in Traditional Indian medicine. With over 25 years of experience, she has treated many health conditions and served many people. Ismat has always been willing to share her knowledge and insights, educating her clients/patients as an integral part of their treatments. In client/patient care she focuses on the person’s well-being while treating their conditions, her expertise lies in her ability to asses the person’s health needs and treat it effectively with Ayurveda, Yoga and Indian Naturopathy. Over the years, Ismat has gained a multitude of experience in various areas, besides a health practitioner she is an academician, international speaker, healer, and a researcher in subtle sciences of Nadi Vigyan. 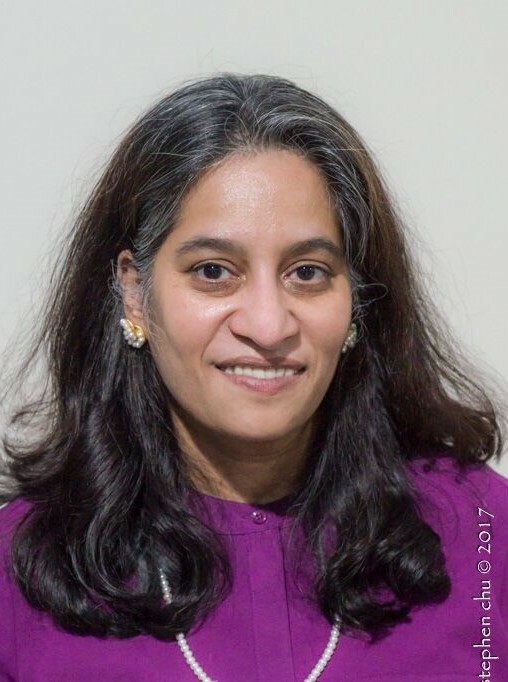 She has held key positions in India, UK and Canada, among which are Assistant Dean at Dr. Lajpatrai Mehra’s Neurotherapy Hospital in India, Consultant at the prestigious Hale Clinic in the UK and Founder & Director of Centre for Ayurveda (CAISH) Toronto, Canada. As a result, she has been featured on television and in newspapers in the UK, Canada and India. She is a tireless champion for mind-body integration, health and hygiene, and food and nutrition.